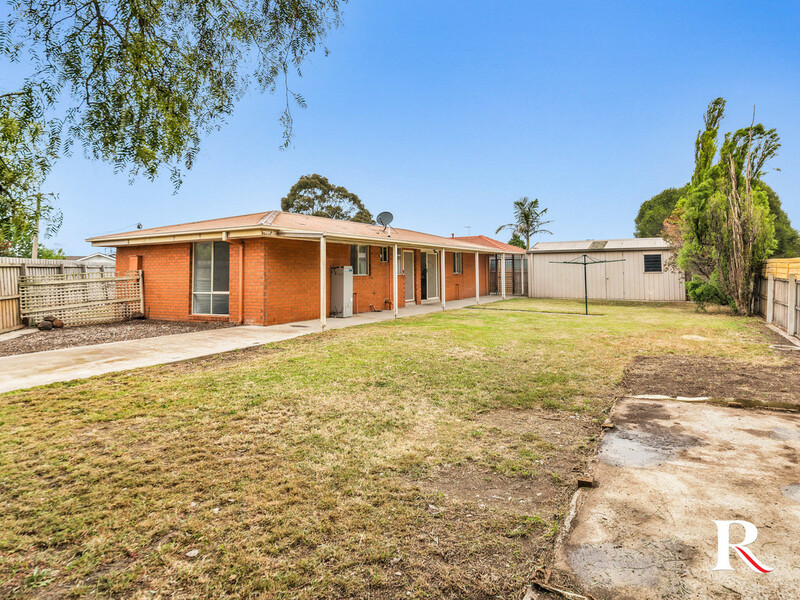 | Perfect Entry into Geelong’s Growing market! Perfect Entry into Geelong’s Growing market! The perfect starting point to enter into Geelong’s forever growing market! 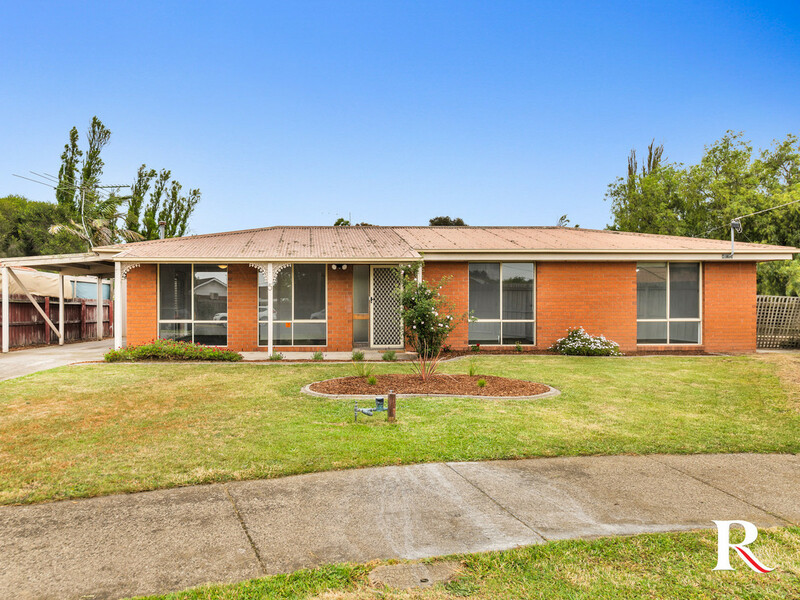 On a substantial 695m2; this well-maintained stand-alone brick home, offers an amazing opportunity to simply enjoy as is, further up-style or possibly redevelop. 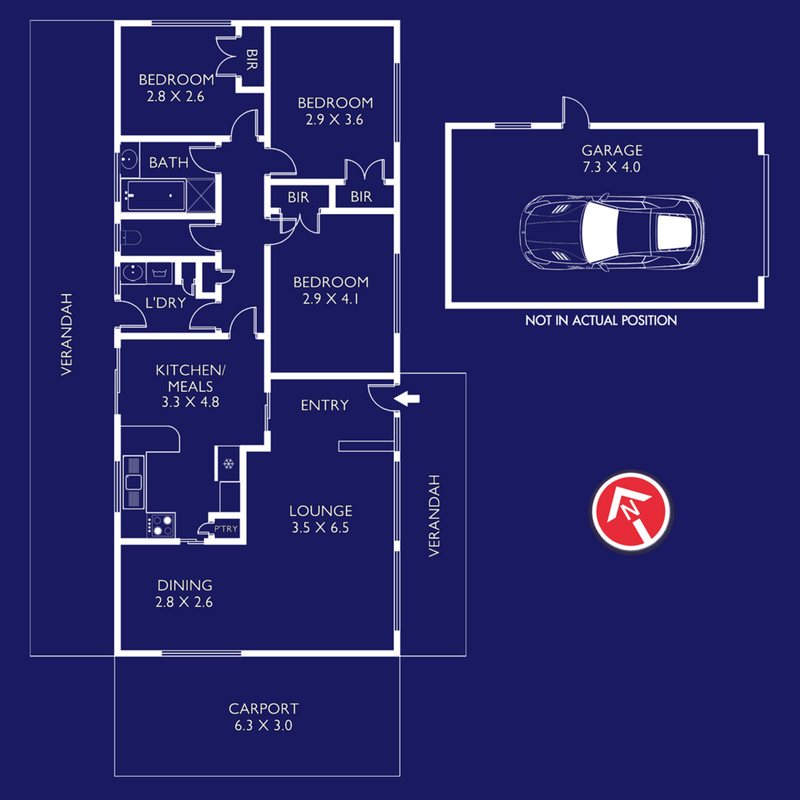 Securely nestled in a quiet court, this well presented home meets low maintenance lifestyle priorities with impressive ease. 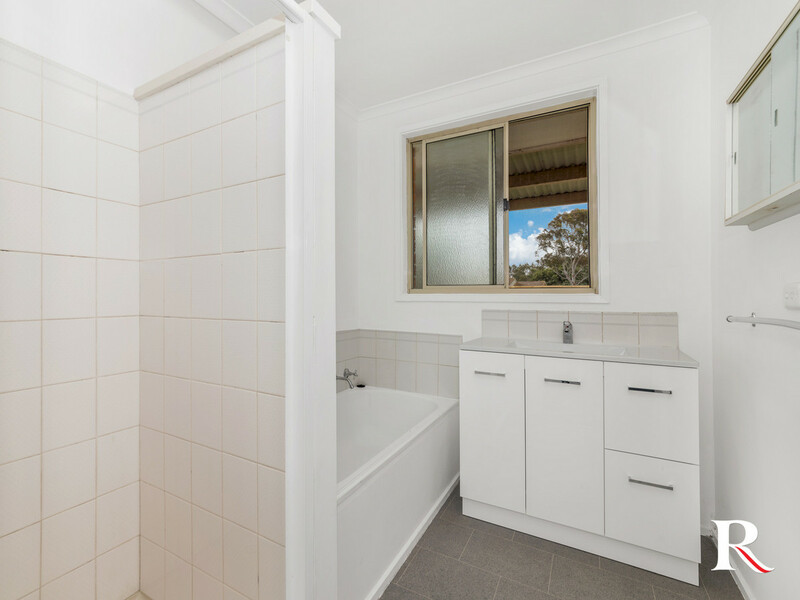 Relish the opportunity – freshly painted, new flooring throughout – one centrally located bathroom, three-bedroom home, all include built in robes and a spacious light filled family living room. 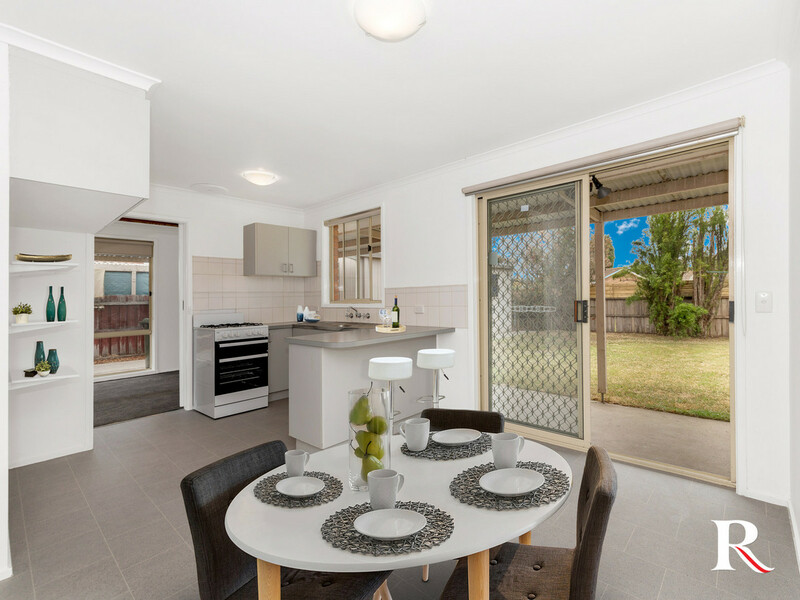 Fully equipped kitchen/Meals area with a new gas oven and cook top that flows effortlessly accessing to the vast rear yard. Plenty of off-street parking with the large driveway, single carport and single garage. Located just 4km East of Geelong CBD and the convenience of neighbouring schools within walking distance – Whittington P.S, currently undertaking upgrades with over $6.6 million of State funding for upgrades offering children better education and facilities. 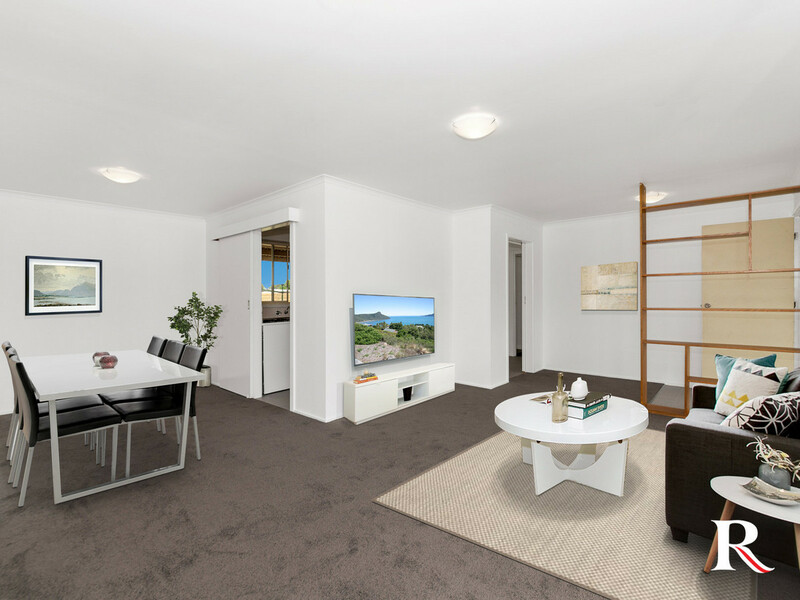 Also offering transport at your door step and shops including Newcomb Centro shopping centre, Splashdown, St. Albans football ground as well as plenty of parks and walking tracks close by. 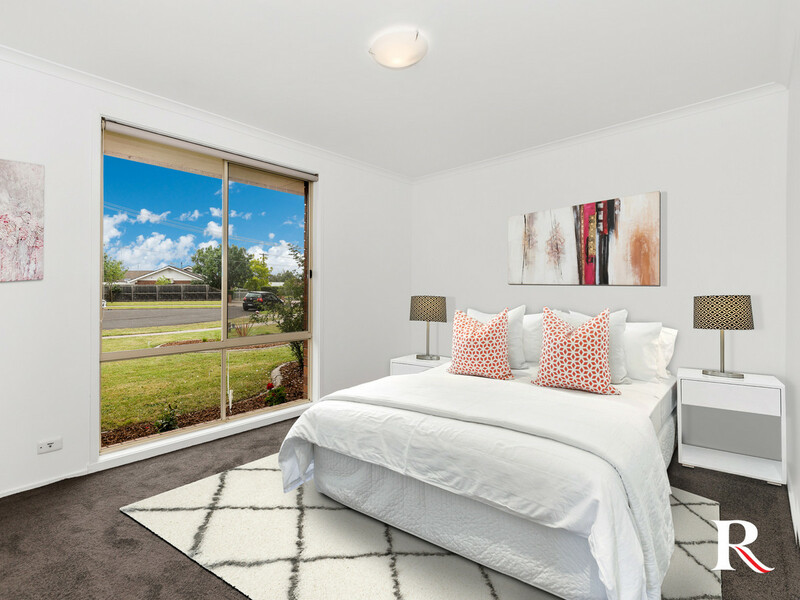 Whether you’re looking to enter into the property market or wanting to start or add to your investment portfolio with an estimated return of $320.00 per week, this property offers impressive options with endless advantages.